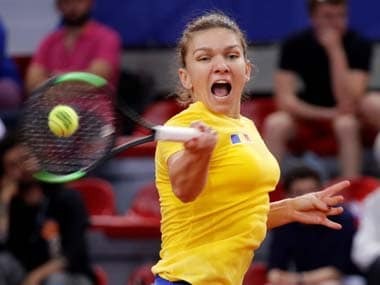 Eastbourne: French Open runner-up Simona Halep was awarded a wildcard entry to feature at the Aegon International in Eastbourne next week, organisers said on Thursday. Eastbourne will be Halep's first grass court tournament ahead of Wimbledon after she pulled out of the Aegon Classic in Birmingham due to an ankle injury last week. Wimbledon starts on 3 July. "I am very much looking forward to playing in Eastbourne,” the 25-year-old Romanian said in a statement. "The quality of the draw is very high so I'm hoping for some great matches to give me the best possible preparation ahead of Wimbledon." 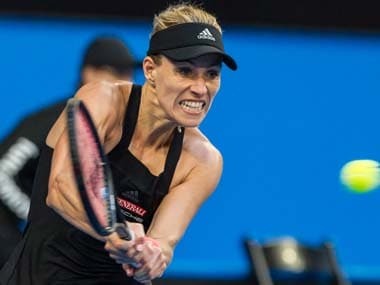 World No 2 Halep will be joined by seven other players from the world's top 10 at Devonshire Park including German Angelique Kerber, Karolina Pliskova, defending champion Dominica Cibulkova and Eastbourne resident Johanna Konta. Halep enjoyed a strong clay court season, claiming the Madrid title and reaching the final at Roland Garros and Rome.